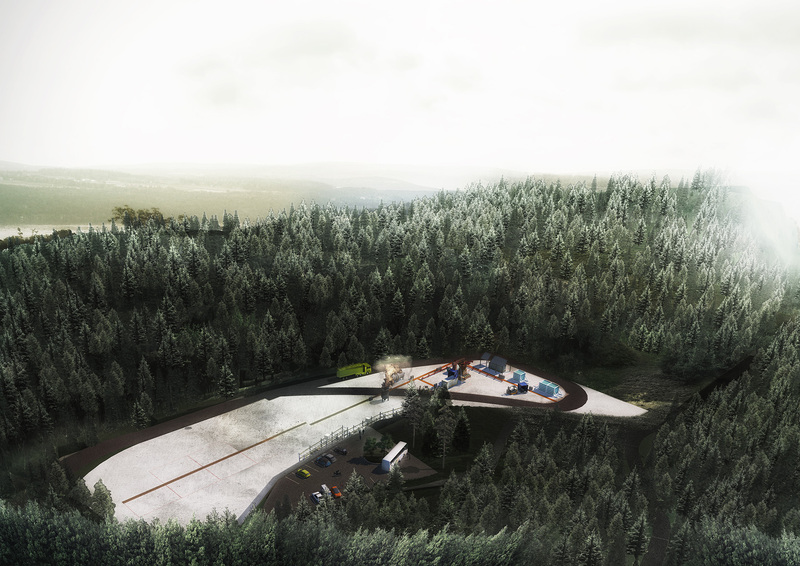 Safety and risk management specialist GexCon has announced details of a major expansion of its leading test site facilities on an island near Bergen, Norway. Under the plans, a new test site will be developed on the island of Sotra, eight times larger than the existing facility, including extended testing facilities and infrastructure and the latest measurement equipment. Part of the worldwide GexCon group, the company specialises in complex safety and risk management including advanced dispersion, explosion and fire modelling, as well as high-hazard consequence and process optimisation modelling. The dedicated island test site at Sotra carries out gas, oil mist and dust explosions in addition to jet fire, pool fire and compartment fires with equipment testing and research as well as specialised and bespoke projects for customers across the globe. New indoor facilities will also be added for mechanical work, and to allow for expanded operations during winter months, while further services will include large-scale gas explosion and dispersion tests, course activities and live demonstrations. 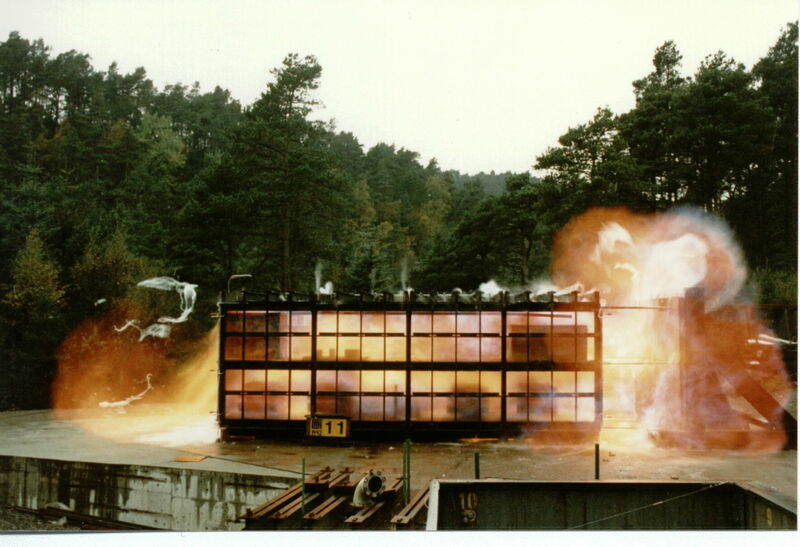 Much of the work carried out on Sotra involves testing of explosion protection equipment, and equipment intended for use in potentially explosive, high-risk atmospheres such as oil and gas industry facilities in addition to very bespoke testing for other commercial and military applications. GexCon’s experts conduct tests and certify such equipment is not an effective ignition source itself under EU directive 94/9/EC, known as the ATEX product directive. The development is set to be complete by the autumn, while longer term plans include developing a new laboratory building and conference centre.